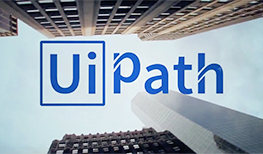 As a UiPath technology partner, ABBYY’s technology enables UiPath customers to take advantage of critical content IQ skills making robots smarter. ABBYY’s content IQ technologies and solutions automatically classify documents and extract data turning content into structured, actionable information, dramatically improving the customer experience, and increasing operational efficiency. Learn how ABBYY FlexiCapture integrates with UiPath, automating the classification and extraction of data from documents. 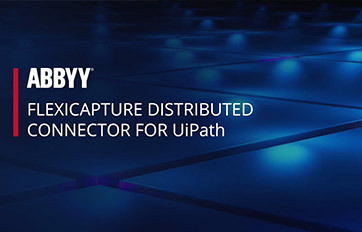 Add intelligence to the processing of unstructured content with instant connection to ABBYY’s intelligent capture solutions – all while building a process within UiPath. Download the FlexiCapture Connector to UiPath and begin automating high-value document processes.